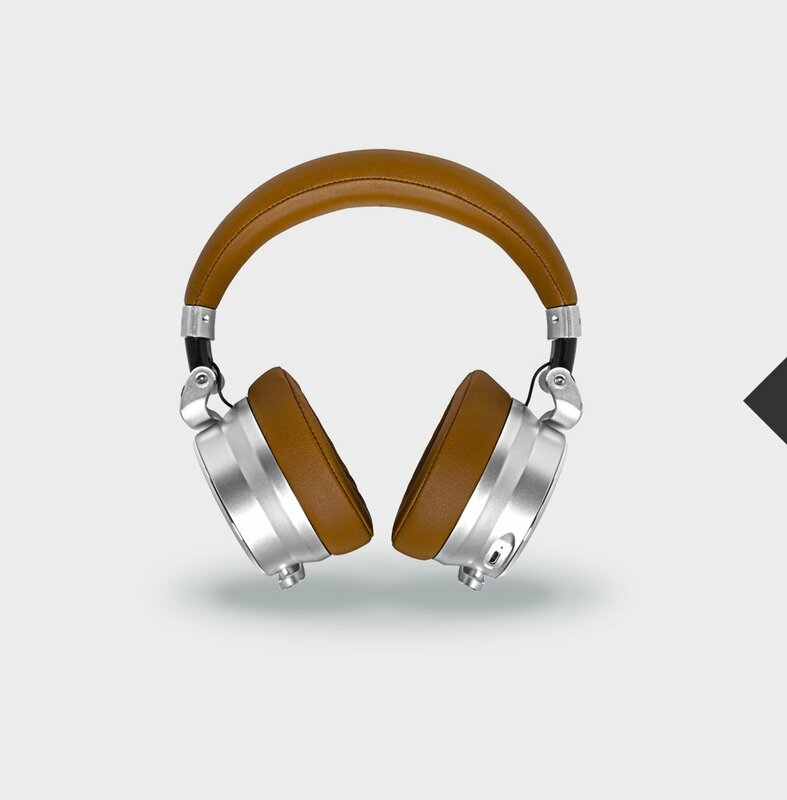 Having built amplification for the bands you love, our flagship OV-1 headphones bring you closer to the music than ever before. Now in their 2nd evolution, with enhanced EQ, a wider dynamic range and increased battery performance – the Meters OV-1 offer a headphone experience like no other. 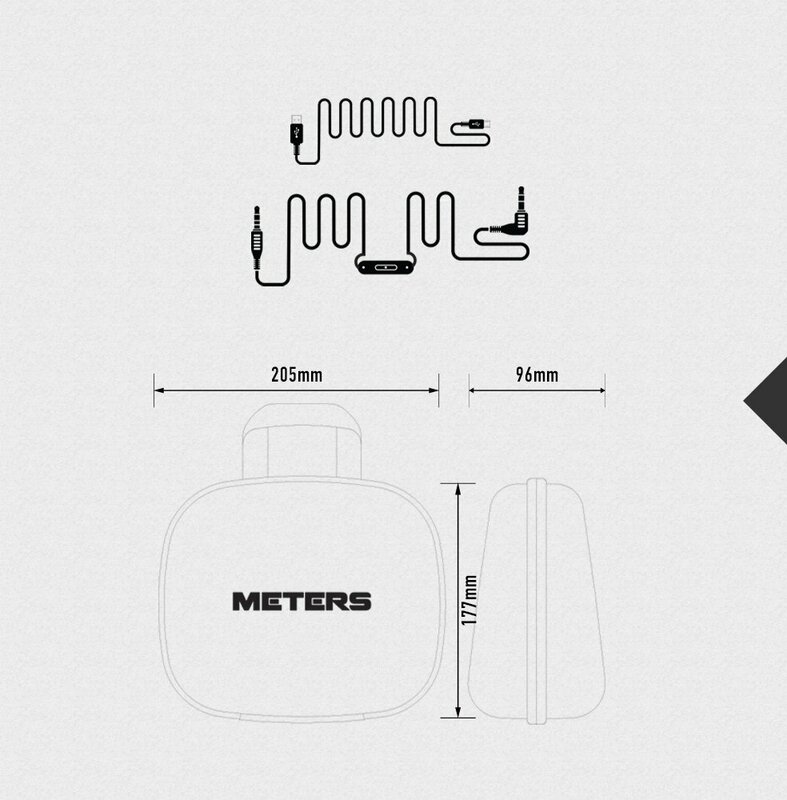 Often sound comes with a compromise to style, but not with Meters OV-1 Headphones. Premium materials, coupled with a unique design really does make you stand out from the crowd. 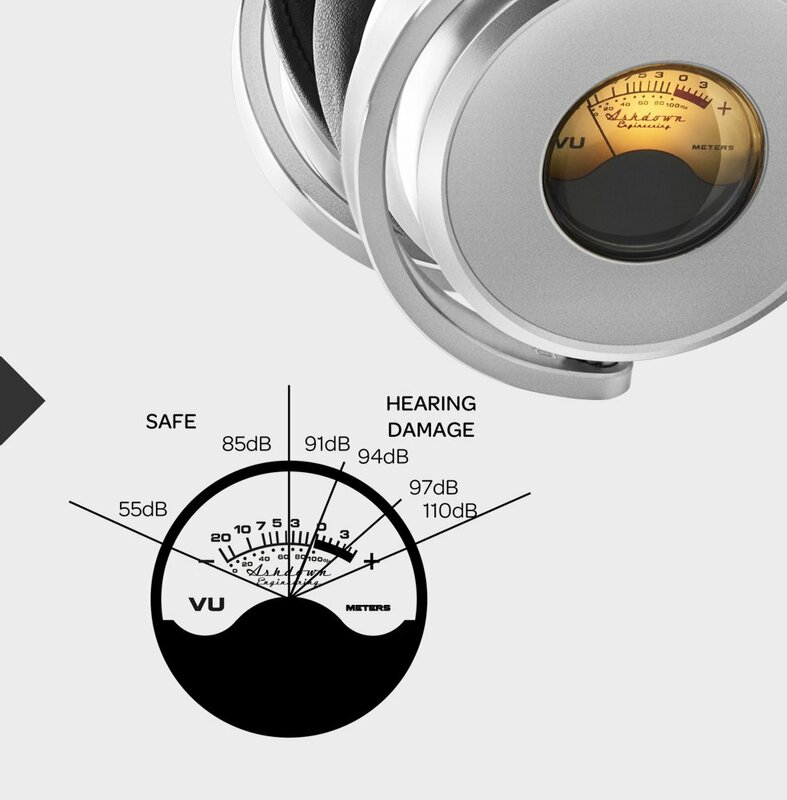 Active Visual Monitoring means that the incorporated VU meters react in real-time to the sound level of your music. 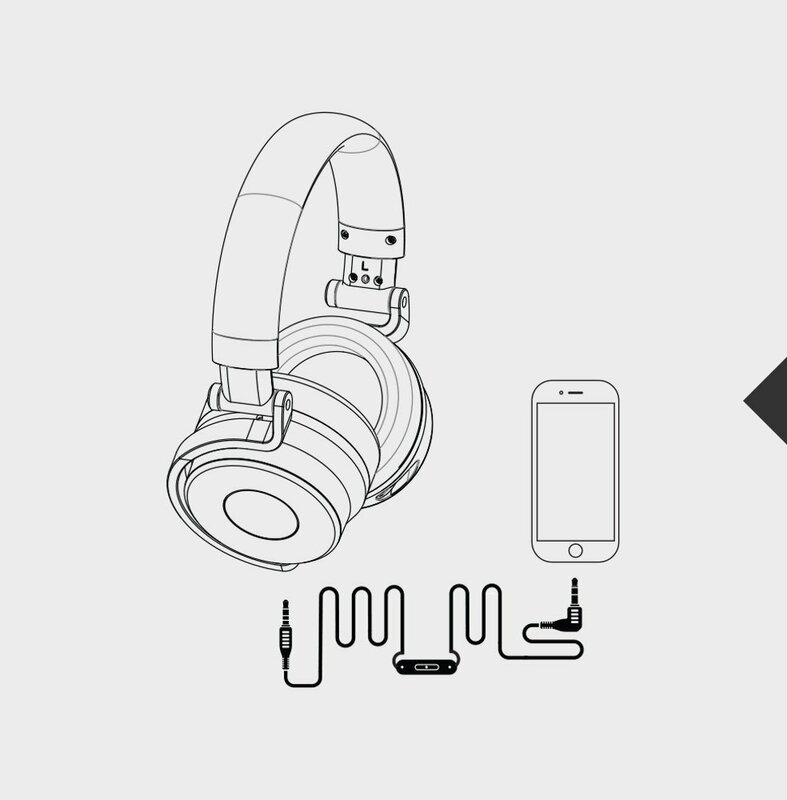 No other headphones can do this. Now with 83% noise reduction, dynamic ANC (Active Noise Cancelling) technology transports you from even the loudest environments to a place of high-resolution musical solitude. EQ - This setting turns the VU meter on and uses our pre set EQ setting. PASSIVE/OFF - This turns the VU meter off, you can still listen to music. ANC - This setting turns the VU meter on and activates the Active Noise Cancelling. 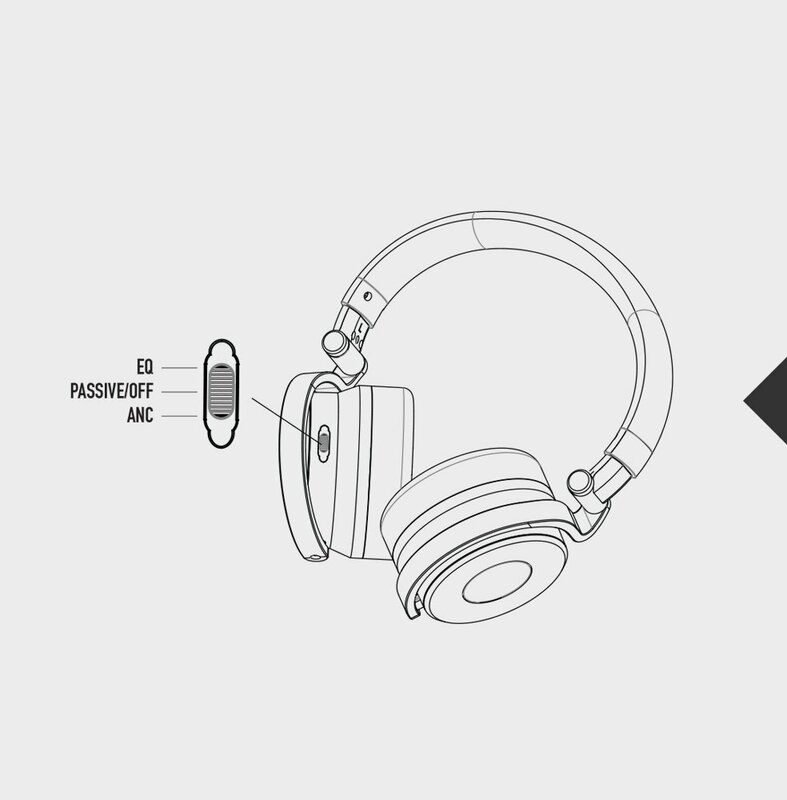 Active Visual Monitoring - The VU meter featured on the left and right ears of the headphones are a line-level signal indicator designed to make others around aware of how loud your music is. "I bet your headphones can't do this..." - Watch YouTuber Lewis Hilsenteger un-box and review our OV-1 headphones.